Prop 64 is all the talk these days and for good reason, marijuana users carry with them a certain stereotype that, well Spicoli, makes it hard to take them seriously. 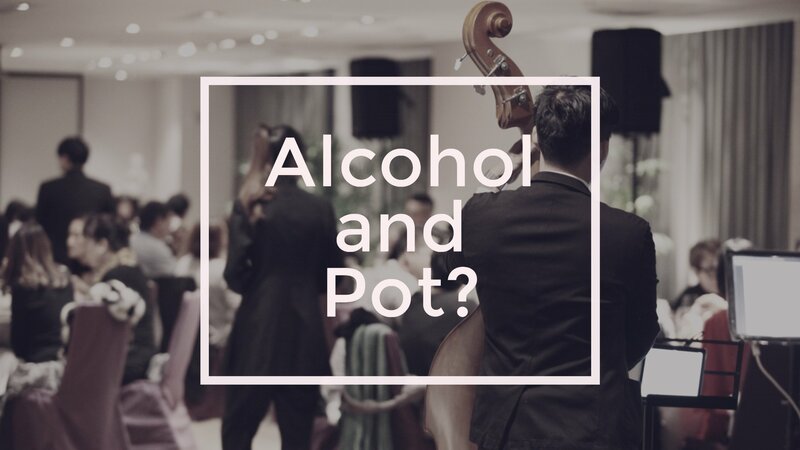 While most risk managers are busy tackling the issue of coming to work high and using it in the office, a simple issue akin to any other drug in the workplace (legal or illegal), it’s time that we take a look at a much bigger issue. The after-hours work event. We all have them. The business dinner. The holiday party. The baby shower and birthday party. Here’s the thing, we also all have alcohol and substance abuse policies that prohibit alcohol in the workplace, but then violate that rule and offer alcohol at our after-hours events. This raises a big question in how you run your future events – especially those with an open bar. Just consider that you are the planner of this event – steak or chicken, potatoes or rice? Red or white wine? Then the venue asks, Sally, which variety of marijuana will you serve. This is the question you will soon be asked, so let’s be ready to answer it. A simple ‘no’ may get you more of a fight than you realize. If you deny marijuana then you should also deny alcohol. Why you ask? Because in States where it is legal it is now a choice. A choice for how a person enjoys their evening. And saying no means, in the minds of marijuana indulgers, that you are discriminating against them. Remember, I pointed out that this is a group with a strong conviction for their use of marijuana. Translated, this means that you are in for a fight. Choose your fight wisely! Frankly, a business event should forgo all of this mood and personality altering drugs. After countless events, big and small, there is always fallout. With the level of sexual harassment, fights and general loss of reputation, staying away from drugs and alcohol will improve the overall quality of your work events. Unfortunately, our society is too well enmeshed with products. Right now, determine your stance on the issue. Then write your policies down. Make sure your justifications are solid. Once you have a written policy, stick to it.